Liberals and Obama have for several years said that illegals won’t end up getting free government handouts, but we all know that is a lie. And now we see Obama using “executive action” to pay illegals to come here and then go on food stamps. Over 350,000 of them, in fact. Senator Jeff Sessions has revealed the shocking facts today. There are now 353,000 refugees on food stamps. Sen. Jeff Sessions (R-AL), Chairman of the Subcommittee on Immigration and the National Interest, will convene a hearing tomorrow at 2:30 p.m. titled “Eroding the Law and Diverting Taxpayer Resources: An Examination of the Administration’s Central American Minors Refugee/Parole Program.” It was recently revealed that the Obama Administration, via unauthorized executive action, is now providing free transportation to individuals in El Salvador, Guatemala, and Honduras who are related to foreign nationals inside the United States, including those here illegally. Once granted refugee status, an individual has open access to federal welfare, work permits, and the ability to receive a green card and citizenship. The Administration has also stated that it plans to “parole” such individuals into the United States as well, further contravening law. 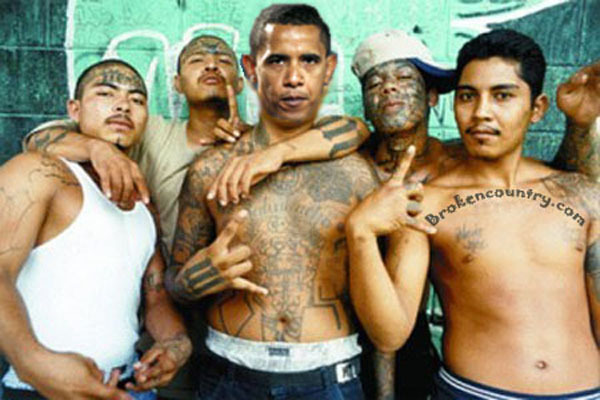 This is just a tiny taste of what Obama really wants. He wants MILLIONS of illegals on welfare. And he wants YOU to pay for it.